Discussion in 'General Discussion' started by farmhunter, Jan 18, 2018. How about a shed antler section? davidhelmly, Chipdasqrrl and wbpdeer like this. Those fresh, or last year’s? Nice find! Kansas It's better to wear out than to rust out. OkieKubota, farmhunter and wbpdeer like this. I am in zone 7a on the Tennessee / Kentucky state line in middle TN. 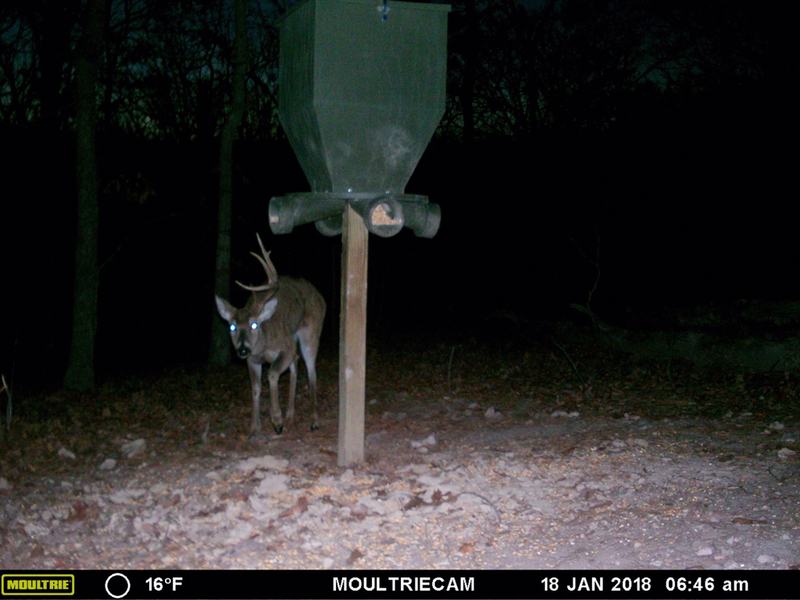 I am waiting for more pics of bucks with that have dropped. 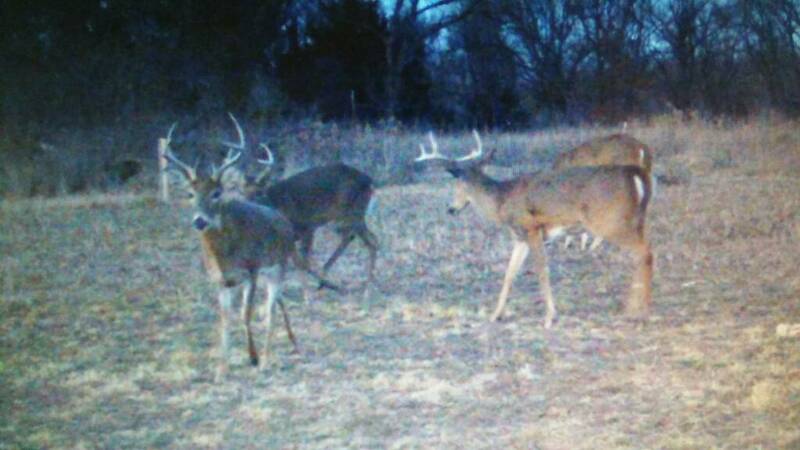 In my area, farms are small and if I bump deer holding they may drop on ground I don't have access to. 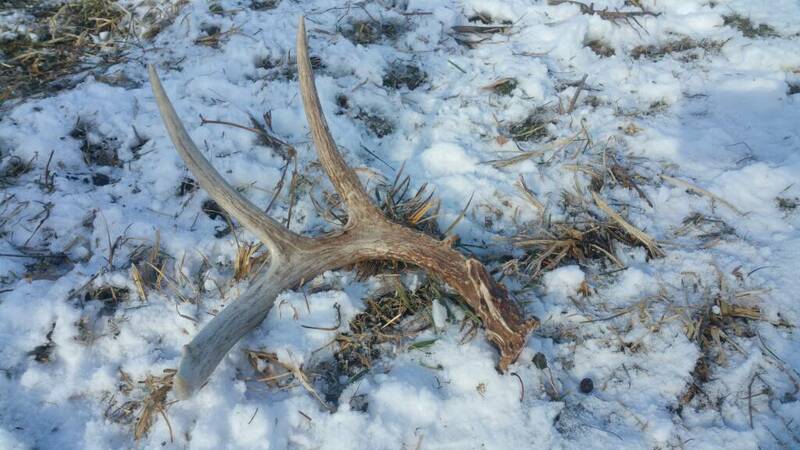 Love to see the early sheds and Yes we could all enjoy a Shed Antler Section IMO. Thanks! The matched set is from a couple years ago. Would be great to see everyone share their finds here. I've kept a Shed hunting journal on a website with a few like minded people for many years now. I always look forward to seeing what everyone finds. I've only been out once this season so far - I hope to start getting out weeknends now. farmhunter and catscratch like this. Nice! 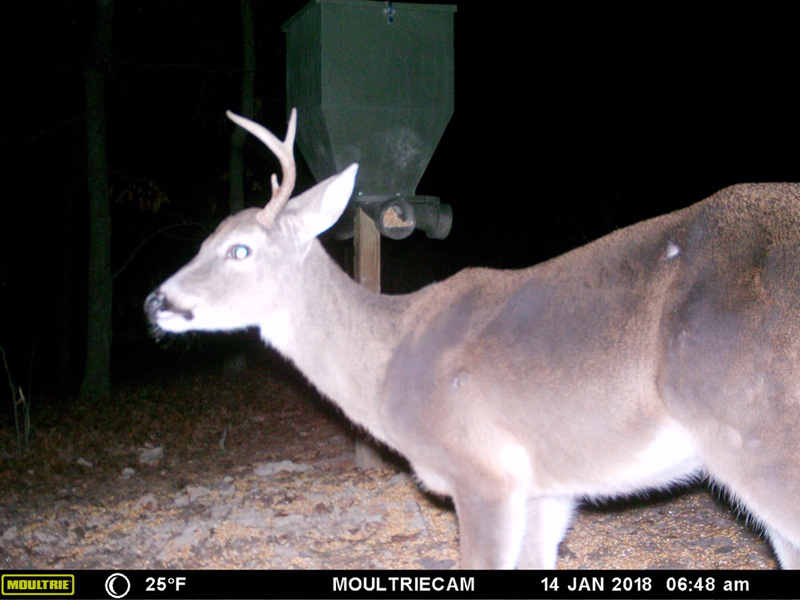 Only one on my cams have shed (He lost both but he's also hurt with a broken leg. I fear he is weak and shed early.). Hope you find that big one's antlers. Will be in full swing soon - I have a few cameras out assessing the situation. I hate putting them on the public land I shed hunt - but I've decided I really have to in a few areas to know when to maximize my effort. Only have one cam that has dropped (he's injured from a bump with a truck). Everybody else still has both. Got out for a walk today with the snow melting off the south facing hills - found my 1st of the year - not a big one - but a freshy - good start!! Are you posting from a computer or a cell phone? Can someone give me the cliff notes version of advice for shed hunting? Where to look, helpful hints, etc? I tell people the most important thing is to get out there and look for them specifically. You won’t find many on a stroll through the woods, you need to be focused and go into the thorny nasty spots people avoid. 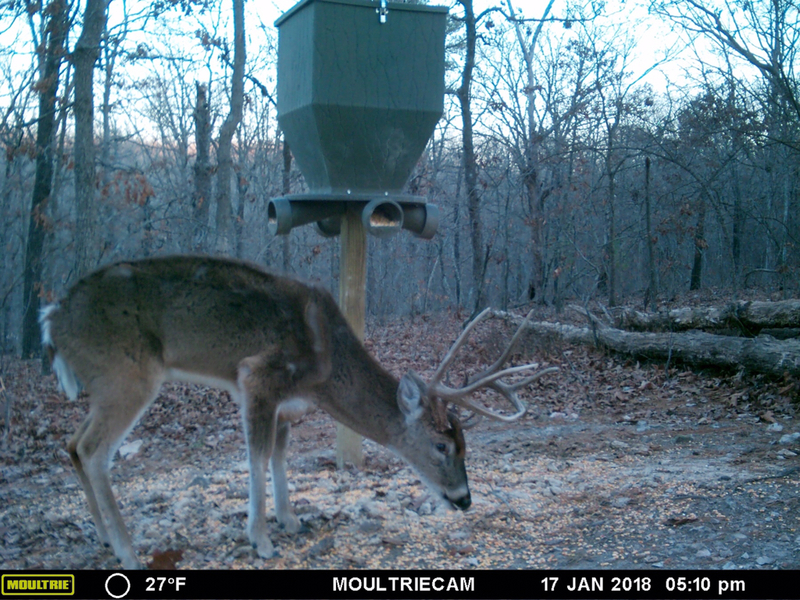 Go at the right time if year, and look for bits and pieces of antlers not whole antlers- I find about 60% in bedding areas, 10% on trails, 10% in feeding areas like crop foods, and 20% in staging areas. In all cases - the edges of one habitat type to the other are most likely to produce as deer tend to linger in the edges. When you find one. Mark the spot and then take the time to grid a couple hundred ft out around - often the other isn’t far away. Most people agree mid feb to mid March is when shedding occurs in most areas. If the property is private and undisturbed it pays to wait so not to bump the deer. If it’s public land - you don’t usually have the luxury to wait. When I have a good turnip crop, I find them close. Sometimes in the plot, some times in bedding around it. I also find quite a few in my crp.